Reef Ecologic, together with the Coral Restoration Foundation, NOAA and Florida Keys National Marine Sanctuary hosted a youth leaders workshop, Reef Restoration and Its Relevance to the Next Generation, to discuss and share ideas on reef restoration and solutions to improve the health of the world’s reefs and oceans. 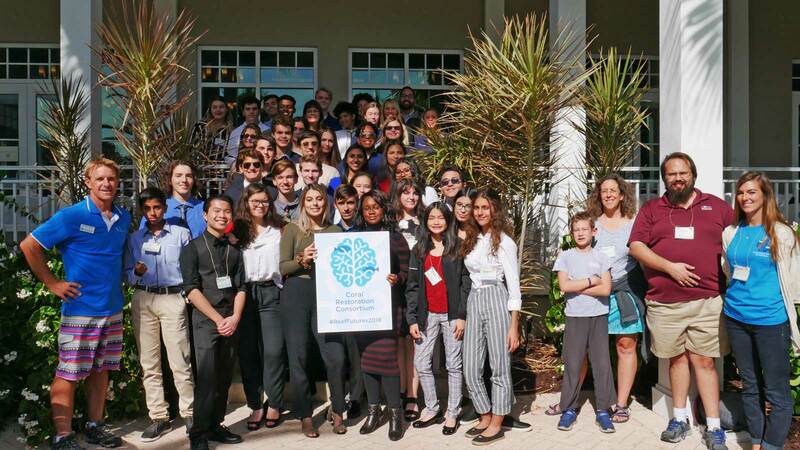 At this important time we would like to share with you a wonderful opportunity for youth from Florida to be a part of an international coral reef restoration and interventions symposium in December, 2018. This is an opportunity to engage a select few of the next generation to discuss restoration options for the coral reefs and how they may become active participants in future restoration initiatives. The symposium spans 5 days but we have earmarked day 2 (Tuesday, December 11) for students to participate. They will have an opportunity to hear from renowned international keynote speakers on issues affecting the reefs worldwide. 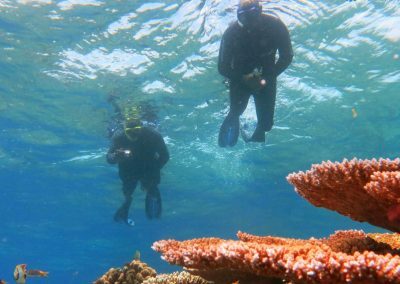 They will hear from influential youth leaders and have a chance to express what is important to them regarding the future health of the reefs and the role restoration may play. 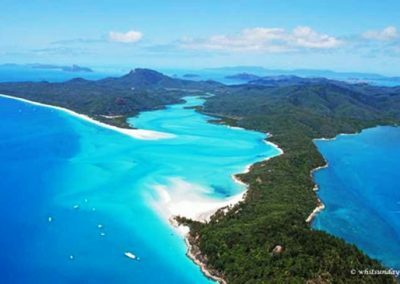 Reef Ecologic were proud to host the Young Adults Workshop as part of the Great Barrier Reef Restoration Symposium in Cairns on 16 July, 2018. At this workshop we engaged with a group of young adults on the issues facing reef health. 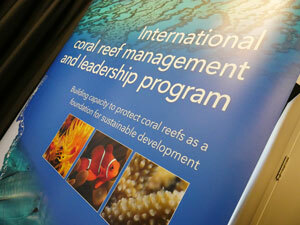 Young adults were invited to join the Great Barrier Reef Restoration Symposium for the entire first day of the event. 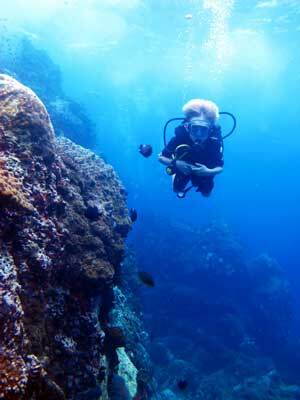 This enabled them to interact with an international marine science community as part of the day’s activities. 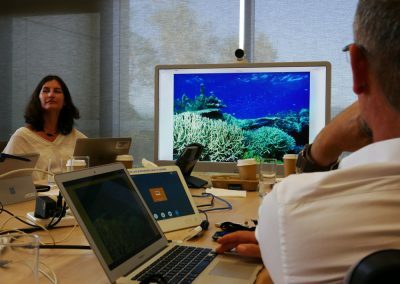 The young adults were able to obtain an introduction into the issues facing the Great Barrier Reef and the role reef restoration may play in supporting its resilience. Additionally, they were able to experience an international conference and see how the professional community networks and collaborates to advance ideas and opportunities. Read more HERE. Reef Ecologic were proud to join forces with over 28 students from St Patrick’s College Townsville as part of a two day Reef Recovery and Restoration Program. Day one started in the classroom with a full day workshop discussing Reef health the challenges facing reefs the world over. We discussed potential solutions and ways the students may be able to play an active role in the improvement of the marine ecosystems through locally inspired action. Day two consisted of fieldwork in Magnetic island. Students participated in an active reef restoration program to remove overgrowing macroalgae from the island’s fringing reefs.